We remember that the greatest commandment is love. We hope you can tell. Weekly Community Meal: Wednesdays at 6:00pm. Traditional looking building, traditional values, but a casual and contemporary church. You will feel comfortable and welcome in our church. We pray that you would experience the love of Jesus when you visit. 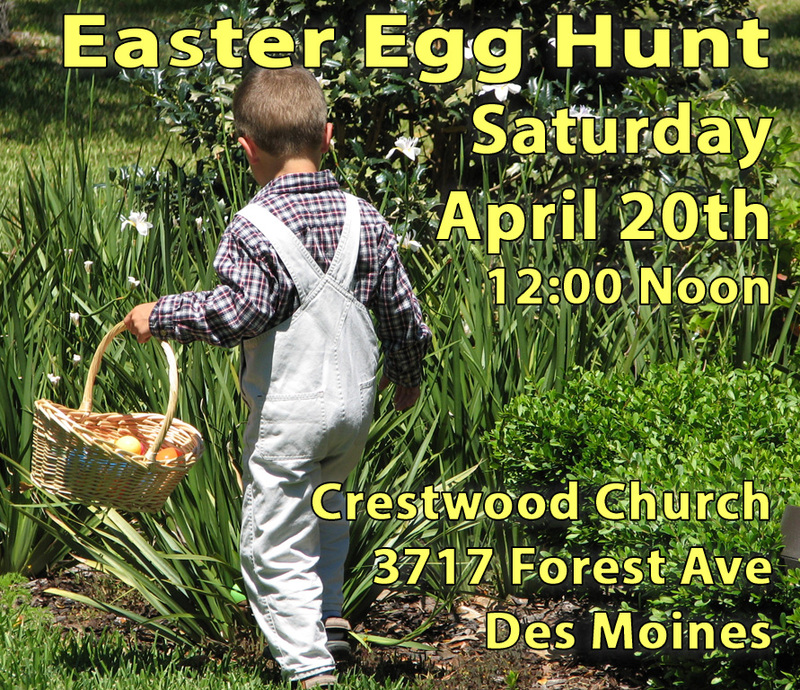 Join us for a fun family gathering at our annual Easter Egg Hunt. Over four thousand eggs to be gathered with age separated areas so everyone gets a chance to find some eggs. Free snacks and beverages for the whole family. Join us for a FREE Community Meal each Wednesday Evening at 6:00 pm. We begin each evening in prayer and with a short Bible Study. Following the meal we open our small food pantry for those in need. We pick up homeless individuals and those without transportation from the DART Station at 620 Cherry Street from 5:00 to 5:45 pm. Warm showers and toiletry items are available to those who would like to shower. Donations are needed for the Food Pantry and for the Community Meal. For more information click HERE or call 515.274.2420. 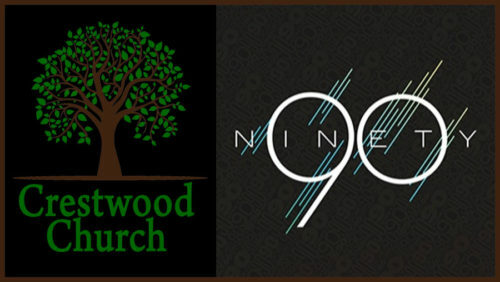 Join the Crestwood Church 2019 Reading Plan on the Bible App. Join us as we read the bible together in 2018. We are starting with a chronological reading of the New Testament. Click here to join the reading plan. Click here to download or learn more about the Bible App. 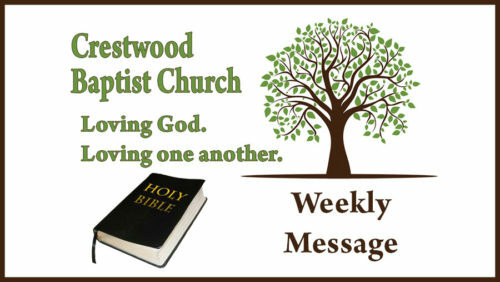 For more go to our Sermons page.